Mexican/California (or “Local”) Halibut – a delicious flat fish found from Baja north to San Francisco Bay. 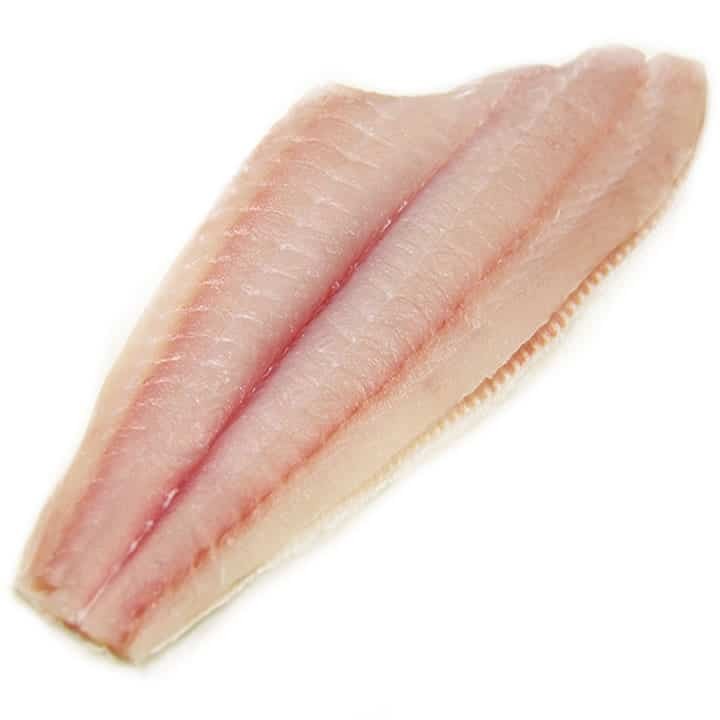 The California halibut or California flounder yields firm fillets with a mild, delicious flavor. Alternatives include Alaskan halibut, Eastern halibut or Dover or Petrale sole. 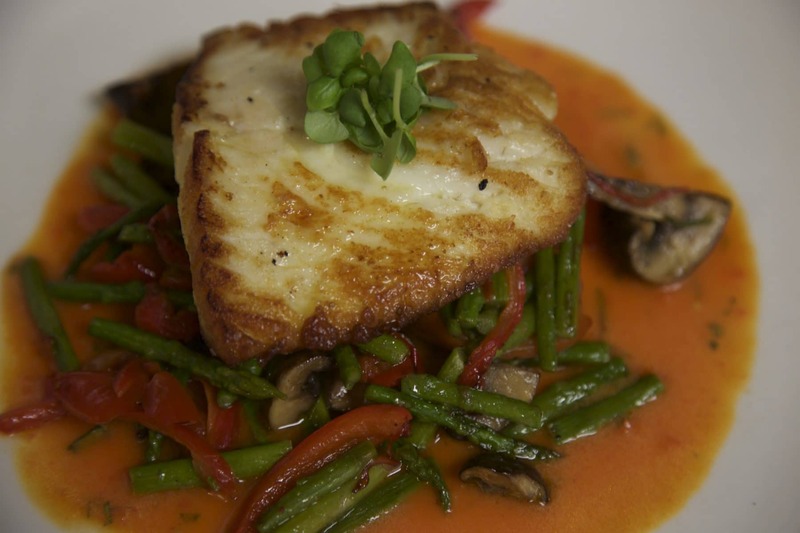 Like Pacific halibut, California halibut is a very versatile fish. It tends to be a bit on the leaner side, so although it works with a variety of cooking applications, be careful not to overcook or it may dry out. 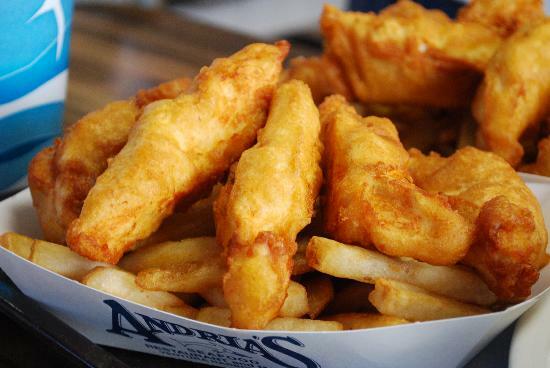 Celebrate this local fish! Pair it with a fantastic California wine or local beer! 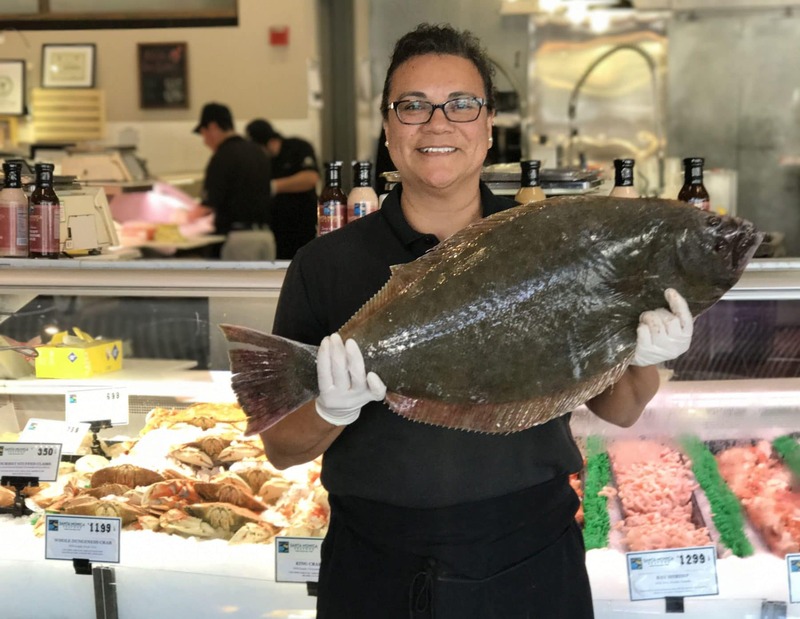 A great option for customers looking for a milder fish to grill – Pacific halibut is nice and firm, but not as meaty as other grilling favorites.